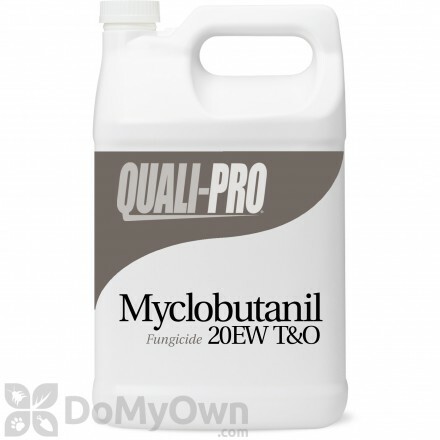 Myclobutanil is a general use pesticide, and more specifically, a fungicide registered for use on a wide range of food crops. Commercial products available include ready-to-use, granular dust, and dry flow able formulations. 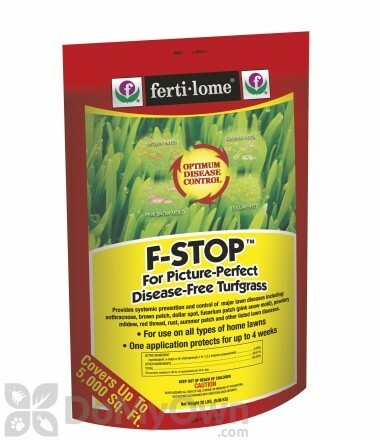 A professional systemic fungicide which provides curative and preventative control of fungal diseases in turf-grass, ornamentals and fruit trees. 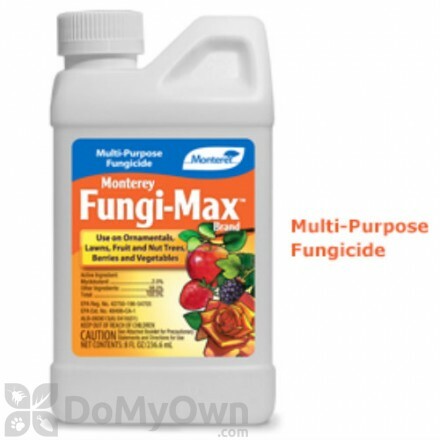 A multi-purpose fungicide which offers do-it-yourself disease control and will help protect your plants against diseases for up to 2 weeks. 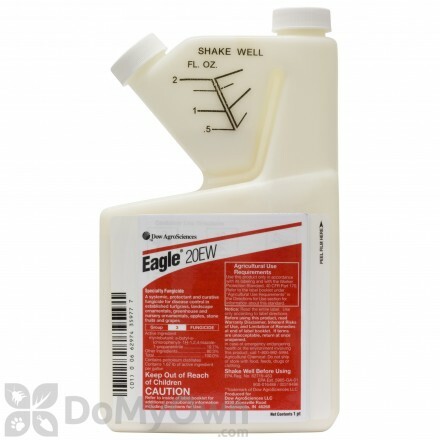 A ready-to-spray fungicide that helps prevent and control damaging plant diseases. 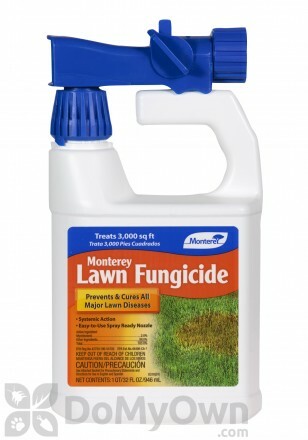 A ready-to-spray liquid fungicide that controls and eliminates turf diseases on home lawns. Myclobutanil works by inhibiting the biosynthesis of ergosterol, a critical component of fungal cell membranes. If these membranes are unable to grow, the growth of the fungus is inhibited as well. Common and recommended applications of Myclobutanil include food crops, greenhouses, turf, landscaping and public rights of way. It may also be used to treat cotton seed fungi. Fifty percent of all Myclobutanil use is accounted for by California in its wine and table grape vineyards, strawberry, and almond crops. Myclobutanil has low acute toxicity. 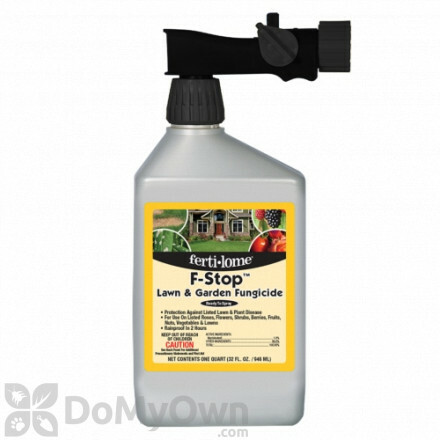 Always read the product label completely before applying Myclobutanil or any other pesticide product.